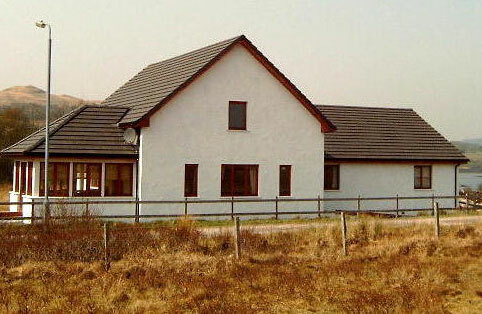 Ard Mhor Guest House, Salen - The Isle of Mull Ard Mhor Guest House, Salen. Isle of Mull. Argyll. PA72 6JL. A perfect base to enjoy and explore the many pleasures Mull has to offer, including Balamory, Staffa, Iona, Duart Castle and Calgary Bay. The Guest House is purpose built with facilities for wheelchair users and people with mobility problems. Tariff: £60 to £90 per room. what3words gives every 3m x 3m in the world a unique 3 word address. This one describes the precise location of the property.